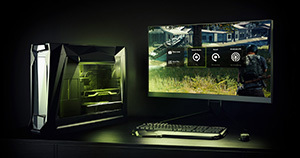 Experience World War 2 as you’ve never seen it before in Battlefield™ V, with unparalleled realism and performance powered by GeForce RTX graphics cards and the all-new RTX platform. 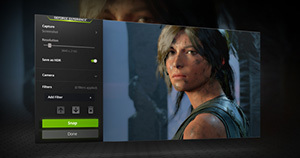 Lara Croft’s defining moment in Shadow of the Tomb Raider can now be experienced with the ultimate performance of NVIDIA’s groundbreaking Turing architecture and lifelike visuals of real-time ray tracing. 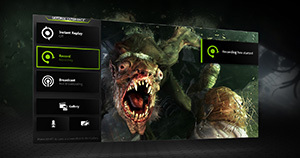 Immerse yourself in the stark and frightening post-apocalyptic world of Metro Exodus brought to life with the revolutionary RTX platform powered by GeForce RTX graphics cards. When it comes to next-gen gaming, it’s all about realism. 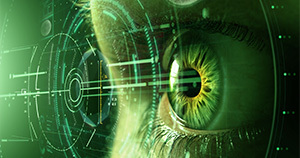 GeForce RTX is light years ahead of other cards, delivering truly unique real-time ray-tracing technologies for cutting-edge, hyper-realistic graphics. 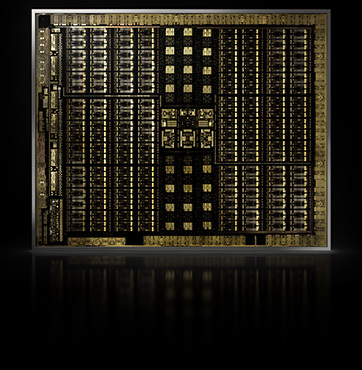 © 2018 NVIDIA Corporation, NVIDIA, the NVIDIA logo, and GeForce are trademarks or registered trademarks of NVIDIA Corporation. All rights reserved. ©2018 Electronic Arts Inc., EA, the EA logo, the DICE logo, Battlefield, Battlefield V, and the Battlefield V logo are trademarks of Electronic Arts Inc. NO WEAPON, VEHICLE OR GEAR MANUFACTURER IS AFFILIATED WITH OR HAS SPONSORED OR ENDORSED THIS GAME. 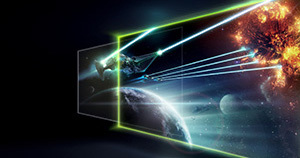 Images from in-game engine. SHADOW OF THE TOMB RAIDER © 2018 Square Enix Limited. Developed by Eidos Interactive Corporation and Crystal Dynamics. All rights reserved. 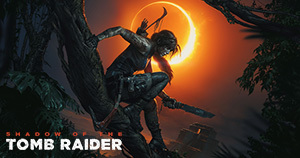 EIDOS-MONTRÉAL, CRYSTAL DYNAMICS, SHADOW OF THE TOMB RAIDER and TOMB RAIDER are registered trademarks or trademarks of Square Enix Limited. SQUARE ENIX and the SQUARE ENIX logo are registered trademarks or trademarks of Square Enix Holdings Co., Ltd. © 2018 Koch Media GmbH and published by Deep Silver. Developed by 4A Games. 4A Games Limited and their respective logo are trademarks of 4A Games Limited. Metro Exodus is inspired by the internationally best-selling novels METRO 2033 and METRO 2035 by Dmitry Glukhovsky. All other trademarks, logos and copyrights are property of their respective owners. 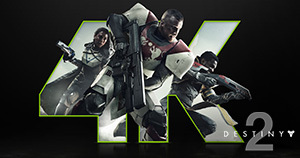 © 2018 Bungie, Inc. All rights reserved. Destiny, the Destiny Logo, Bungie, and the Bungie Logo are among the trademarks of Bungie, Inc. Published and distributed by Activision. 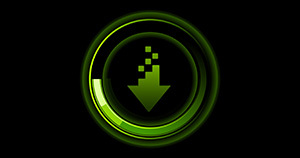 Activision is a registered trademark of Activision Publishing, Inc. COPYRIGHT ©2018 PUBG CORPORATION. ALL RIGHTS RESERVED. PLAYERUNKNOWN'S BATTLEGROUNDS and PUBG are registered trademarks, trademarks or service marks of PUBG. © 2018 Epic Games, Inc. Unreal, Unreal Engine and the Unreal Engine logo are trademarks or registered trademarks of Epic Games, Inc. in the United States and elsewhere. All rights reserved. © & ™ Lucasfilm Ltd. All Rights Reserved. Nixxes and the Nixxes logo are trademarks of Nixxes Software BV. All other trademarks are the property of their respective owners.